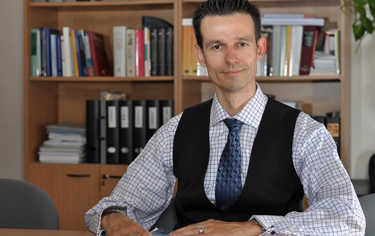 Vít A. Schorm, Czech Government Agent before the European Court of Human Rights, has accepted our invitation to come and give two lectures at the CLS Summer School 2015. Do you wonder what does the position of the Government agent looks like? How does Mr Schorm perceive recent issues regarding the ECHR? Do not hesitate and come to the Giant Mountains! Mr Schorm's lectures will be held during the first week of the summer school on Wednesday 15 July 2015.